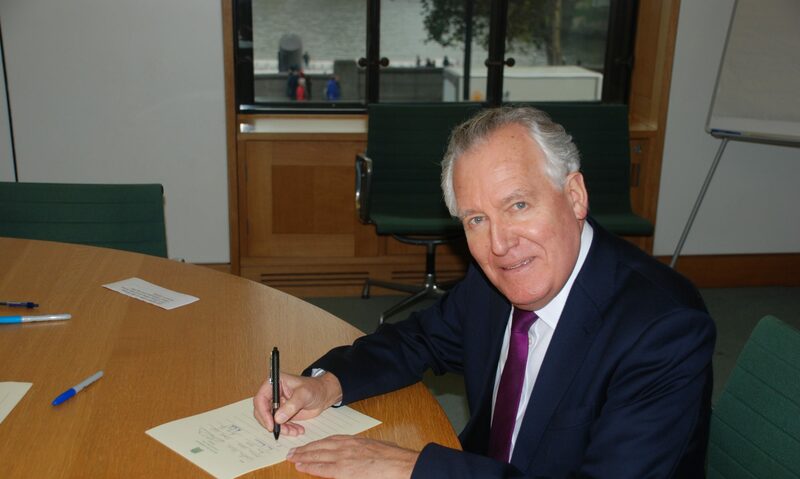 MP for Neath Peter Hain has welcomed the Tata ‘Kids of Steel’ Triathlon to Swansea and has spoken of his delight regarding the enthusiastic response shown by children taking part in the Neath area. 1200 eight to thirteen-year-olds from twenty-eight schools throughout the Neath Port Talbot, Swansea and Carmarthenshire regions have signed up to the event, which takes place at Wales’ National Pool in Swansea on 2nd July. Organised by Tata Steel and the British Triathlon Federation, the Tata ‘Kids of Steel’ series was launched in 2007 with the aim to promote the sport among children. More than 50,000 children have been able to participate so far and this year, building on the success of the London 2012 Olympics, the series aims to see up to 10,000 youngsters from all over the UK swim, cycle and run the equivalent distance between London and the next Olympic host city, Rio de Janeirio.